After I saw the fascinating new cat documentary Kedi at the Michigan Theater on March 20, 2017, I couldn’t wait to get home to see my own feline friend Dusky, to see how this film might have affected my view of her. 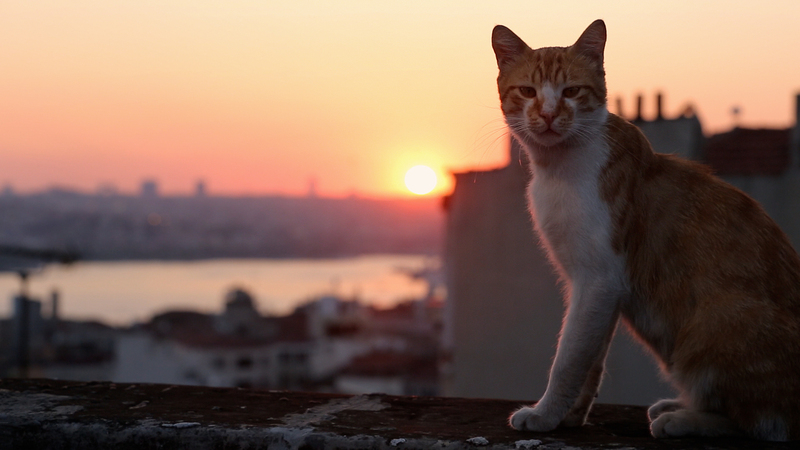 This insightful, uplifting film about street cats in Istanbul, Turkey helped show these animals more as individuals. The extraordinary photography, magnified on the big screen of the Michigan, took the audience into the daily lives of these animals. It showed us their different personalities and survival skills. The film, which also screened at the Detroit Film Theatre this past weekend, was mostly about the interaction of cats and human beings in public places in Istanbul, and how they enriched each other’s lives. Cats gave companionship and purpose to people, who in turn provided shelter and nourishment for cats. As I watched Kedi, I imagined that other cat owners in the audience—like myself—were seeing which cats in the movie were most like their own pets. How could this movie help us better understand our cats? The movie seemed to minimize the obvious risks of hundreds, or maybe thousands, of cats running around in an urban area, such as accidents or over population. But that was probably intended, as the film built to a powerful psychological and spiritual conclusion that I’m sure stirred the souls of many people in the audience. Kedi was the latest of many engaging documentaries about the animal world that I have seen at the Michigan, including two that I blogged about in 2011 (Animal Reflections). The lift that I got from the film dovetailed nicely with the arrival of the first official day of spring. The anticipation for warmer weather was helped by the advertisements for upcoming Michigan Theater movies that preceded Kedi. These movies will be part of the Ann Arbor Film Festival (March 21-26); the new Monday night series that starts on March 27, Cinema Revolution: Independent Films that Defined a Genre; and the Cinetopia International Film Festival (June 1-11). 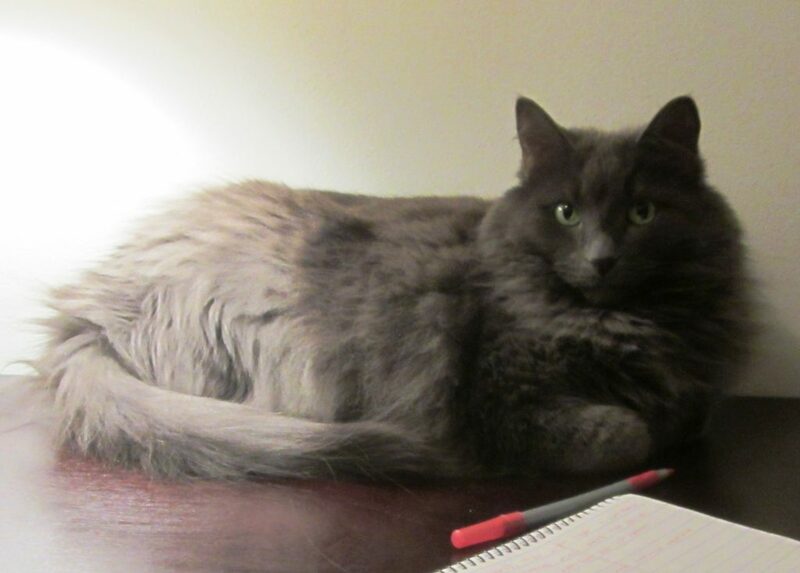 And as I finish the first draft of this blog post, my cat Dusky has jumped up on my desk to help me with this essay about her distant feline friends in Istanbul. Like many people in Kedi, I’m connecting with the unique personality of a cat, making both of our lives better. This entry was posted in Documentaries, Foreign Language, Michigan Theater. Bookmark the permalink.